When it comes to HealthNet individual & family health plans, things can get a little tricky. HealthNet has offered their traditional PPO plan in selected areas of California for a few years now. This PPO is a broad-network plan. In areas where it is available, the network exceeds that or competitor Blue Shield. The new EnhancedCare PPO is a smaller network PPO plan introduced in certain regions for 2018. 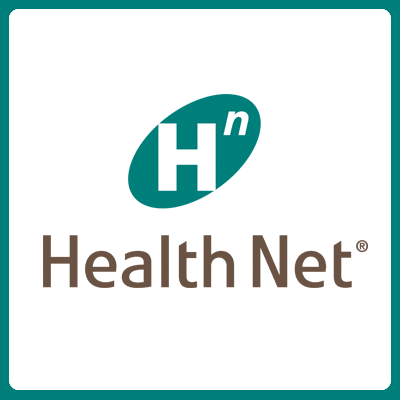 In 2018, HealthNet has made some changes so I want to cover them here. Certain areas may also offer HealthNet's EPO, HSP and HMO plans.